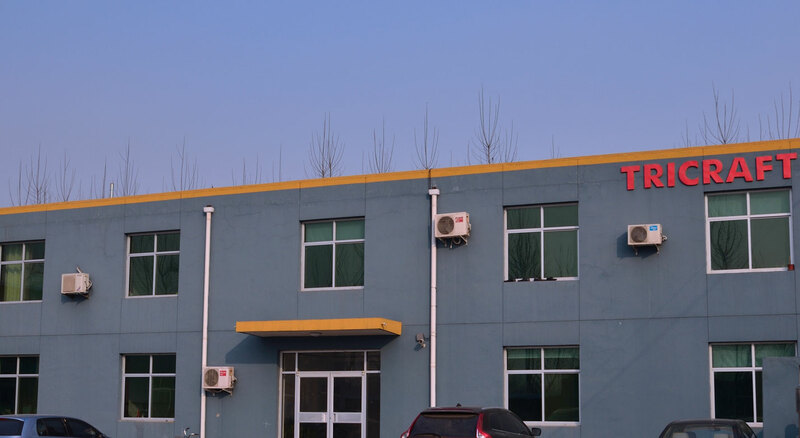 More Than 30 years experience in the Manufacturing and Supplying Top Quality Cutting Wheels And Discs from China, with many years OEM production for famous brands , we know so many about this industry , from the customs needs , materials , production ,and market segmentation , we can delivery the right products for every customer . We are mostly the only one abrasives factory that can do the customized cutting wheels for different customers in China. Not only the general cutting works , we also can create the cut off wheels for different customers and industry ,such like special precision cutting – very hard alloy , metallography , break cables , cores , just let us know what do you want to cut , then we finish the rest works for you .